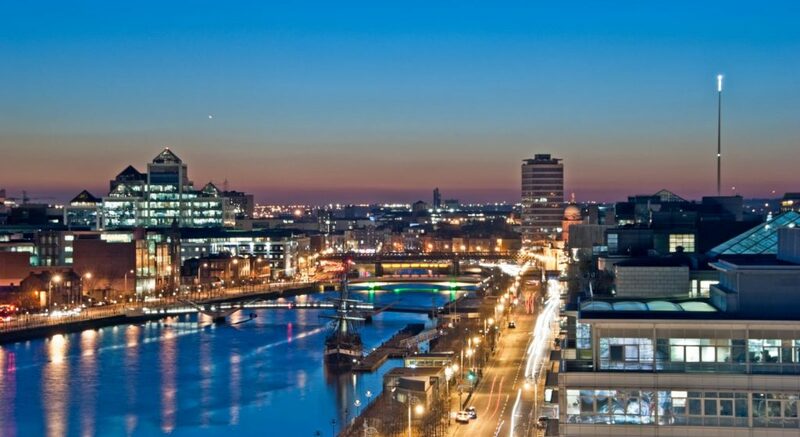 Dublin was one of just three cities worldwide to be shortlisted to become World Design Capital 2014. Dublin's bid 'Pivot Dublin, Turn Design Inside Out' included proposals to improve quality of life in cities under four themes – 'Connecting Cities'; 'Making Cities Flow'; 'Making Cities Lighter' and 'Making Cities Smile'. The World Design Capital® (WDC) designation is a city promotion project that celebrates the accomplishments of cities that have used design as a tool to reinvent themselves and improve social, cultural and economic life. A competition to award the designation is held biennially by the International Council of Societies of Industrial Design (Icsid). 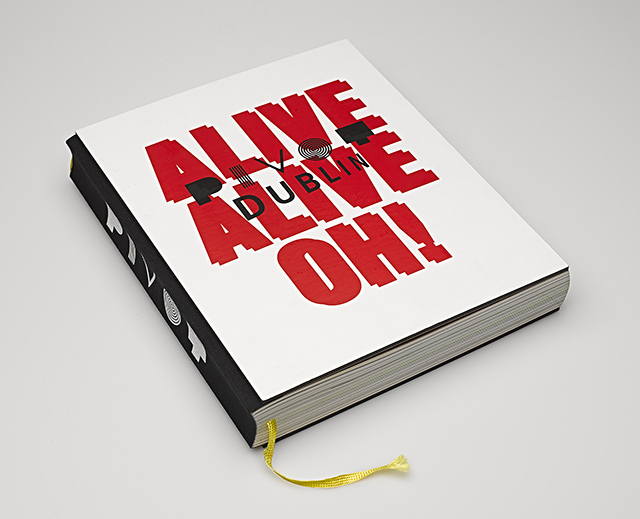 The Dublin bid, ‘Pivot Dublin, Turn Design Inside Out’ was a collaboration between the four Dublin local authorities. 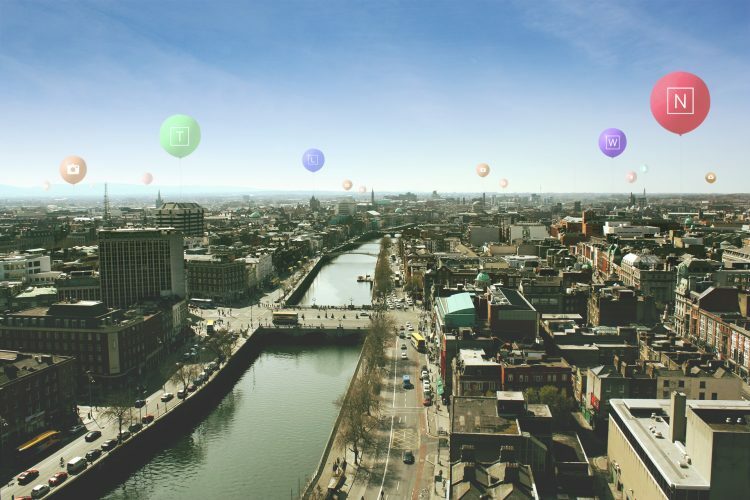 It included proposals to improve quality of life in cities, using Dublin as a testbed, under four themes – ‘Connecting Cities’; ‘Making Cities Flow’; ‘Making Cities Lighter’ and ‘Making Cities Smile’. 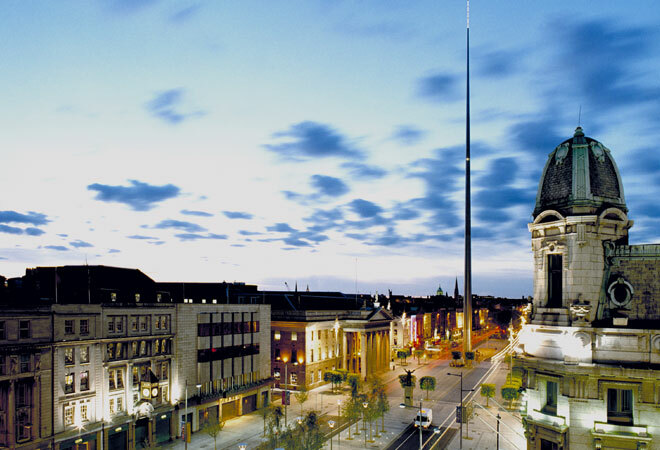 Dublin’s bid was short listed to the final three out of 56 cities with the 2014 designation awarded to Cape Town. This distinguished performance in a prestigious international competition has enhanced Dublin’s reputation as a city rich in design resources across all disciplines; from architecture, product, fashion and graphic design to animation, film, gaming and interaction design. The lasting value of the project lies in the process, which involved engagement across business, political and social enterprise sectors as well as the wide range of design industries. A consistent story emerged from this process regarding challenges and opportunities of the city region and the design resources available to meet them. Notable opportunities are; advancement in computer software, communications and content; improvement of the quality of the city’s urban environment and infrastructure; developing our reputation as a design destination and communicating the value of design to the end user. 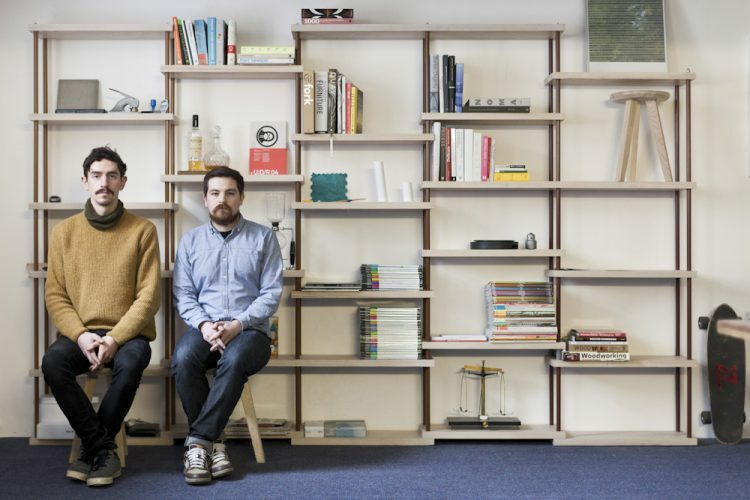 More information on the story of the bid, Irish design and Dublin city can be found below.